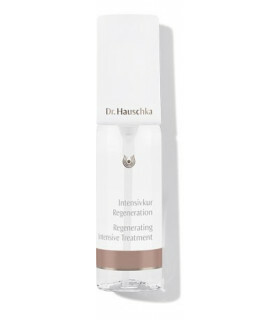 Regenerating Intensive Treatment supports the skin's natural processes of renewal, revitalizing and firming mature skin while helping to maintain moisture balance. 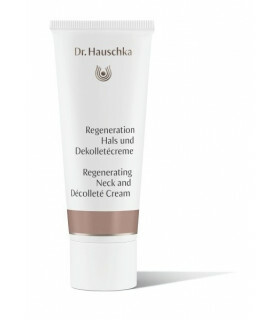 Dr. Hauschka's Regenerating Neck and Décolleté Cream firms, refines and tones. 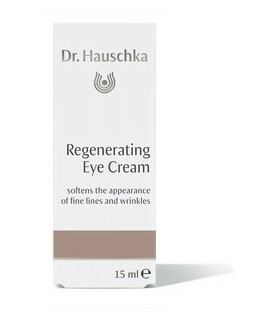 It supports natural skin renewal to minimise the appearance of wrinkles. 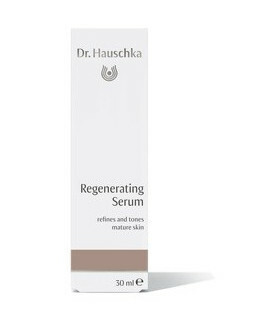 Regenerating Serum supports the skin's natural regenerative functions, helping to maintain visibly firmer skin and minimize the appearance of fine lines and wrinkles. 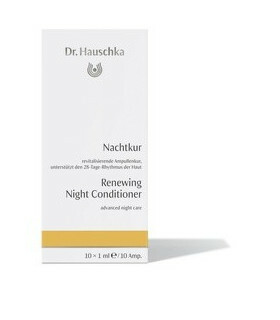 Renewing Night Conditioner provides powerful oil-free night care for all skin conditions. 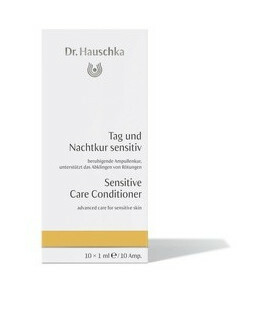 This rhythmic conditioner supports the skin's natural processes of renewal to quickly soothe and cool, reducing the appearance of redness and guiding skin to a calm, balanced state.